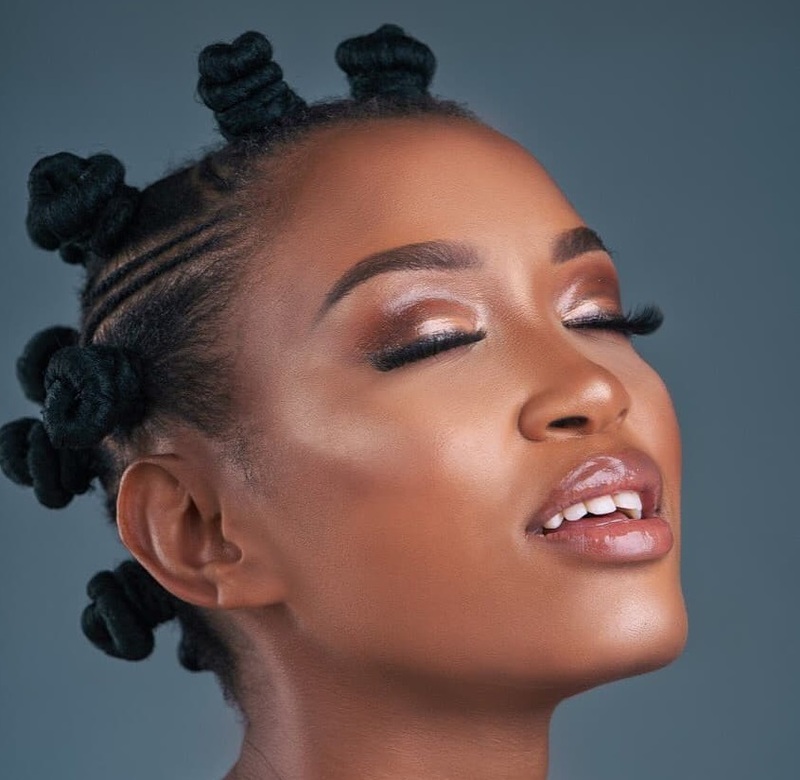 Berita needs some sugar with her new single titled Ndicel’ Ikiss. She has dropped her first single off her new independent record company ASSALI MUSIC. Ndicel’ Ikiss is a soulful yet rhythmic song that tells a beautiful story of affection, a true display of intimacy and an intentional love. It is an honest declaration of a keenness to love. It seeks to celebrate and yet assuage the abrupt and unpredictable rages of love. Berita has worked with the likes of Yvonne Chaka Chaka, Oliver Mtukudzi, Hugh Masekela, Oskido, Mobi Dixon, Black Motion as well as Da Capo on the chart-topping hit Found You. She has performed at festivals and prestigious stages across the world, in cities such as New York, London, Berlin and Kampala. Celebrated by Zimbabwe, South Africa has equally watched her blossom and watered her into this vigorous, indestructible force that softly carpets our ears with her musical prowess.